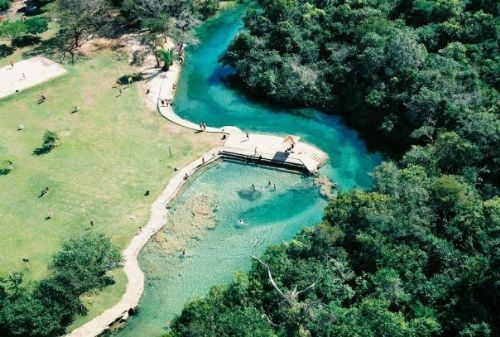 Perfect destination to snorkeling in crystal clear water rivers, hike, swing in the river/waterfalls, caves, scuba dive, abseiling into a cave and much more! If you are coming to Brazil you have to know Rio de Janeiro city! It´s very interesting see a huge city in the middle of Rain Forest and the people that lives in. The biggest remaining of Tropical Forest in the world, habitat of an incredible variety of plants and wildlife of the planet! Take a look our Amazon trips, specially the Juma Jungle lodge tour package of 04 days. Will be a pleasure help you organize your Amazon travel. 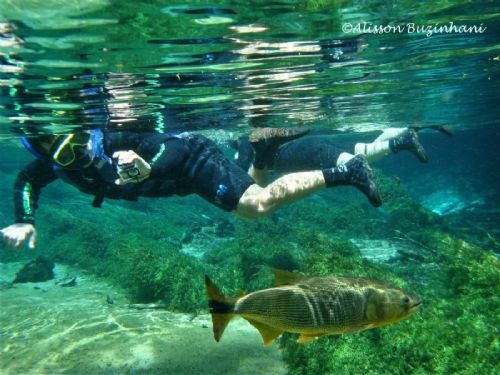 If you want adventure tours in Bonito you must to see this tour Package! It´s not the cheapest travel but it is included one of the best tours in the region. Will be a pleasure help you organize your travel to Bonito. 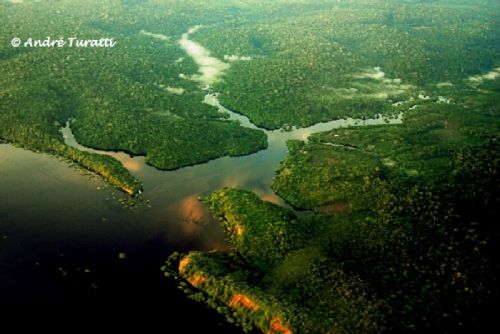 Come to pantanal and Bonito with Eco Adventures Travel, we offer the best tour packages for a good deal. Ask for the online booking promotion. Take a look on the details of the Pantanal Adventures Tours! 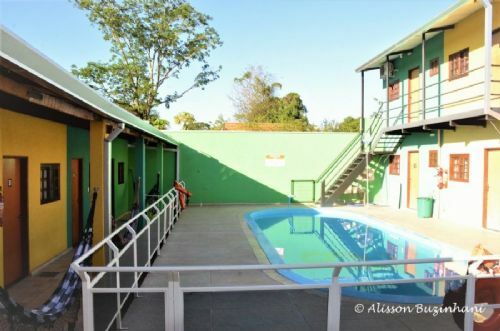 Requested the prices and book your trip to Pantanal wetlands, wildlife paradise in Brazil. 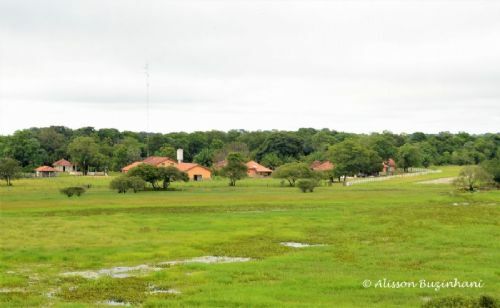 Are you looking for wildlife tour in the Pantanal with a good price? 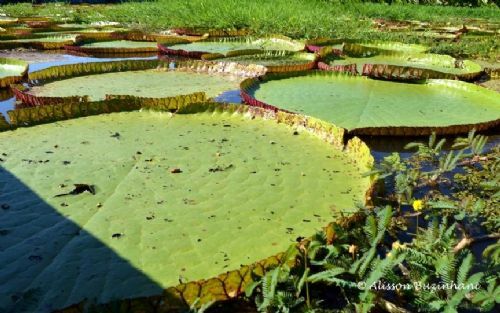 Take a look in our Pantanal Budget Tours! Will be a pleasure help you organize your trip to the best wildlife destination in Brazil. 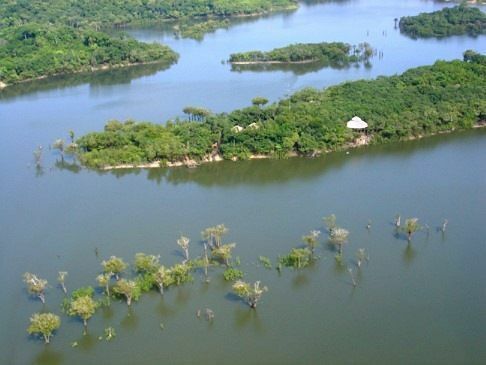 Come to know the Miranda river, one of the most important river of Southern Pantanal. We can personalize our Pantanal Tours even include more nights at Jungle Lodge tour packages. 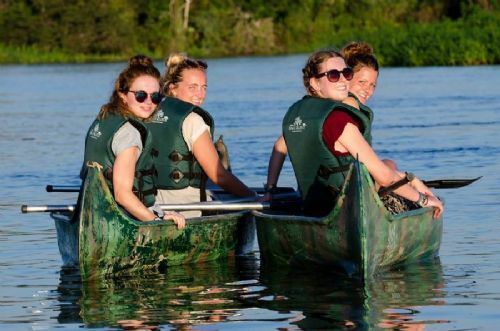 Enjoy hikes in search of Amazonian wildlife and medicinal plants, boat and paddle canoes rides, fishing piranhas and much more! Take a look in our Amazon tour packages and organize your trip now. If you want to travel in Brazil and enjoy nature, take a look in our Bonito tour packages. Eco Adventures Travel organize severals tours to Bonito and can personalize your trip to Bonito, Brazil. 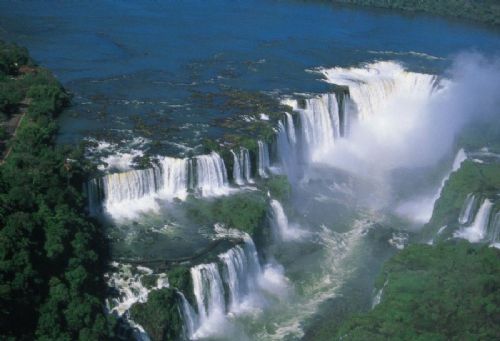 Take a look in all attractions of Iguassu Falls and contact us to help you organize your personalized trip to Brazil. Check out our tours packages to Ilha do Mel, will be a pleasure help you organize your trip to Honey Island. Are you planing your vacation in Brazil and want to enjoy nature and do wildlife tours? 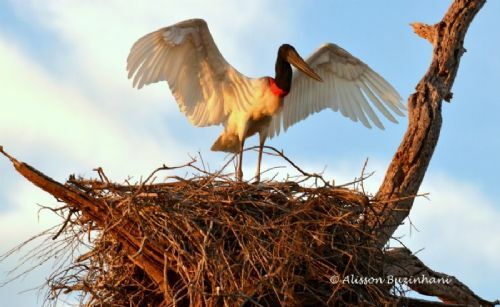 The Pantanal is the best destination for nature tours and spot wildlife in Brazil! We have the best Pantanal tours, will be a pleasure organize your trip to Pantanal. We have really good contacts in Rio de janeiro and we can help you organizae several day tours, including climbe, scuba dive, surfing, favela tour,... Check the main attractions of Rio de Janeiro and talk to us about organizing a full tour package to Rio. Packages promotions in your email. Subscribe now.